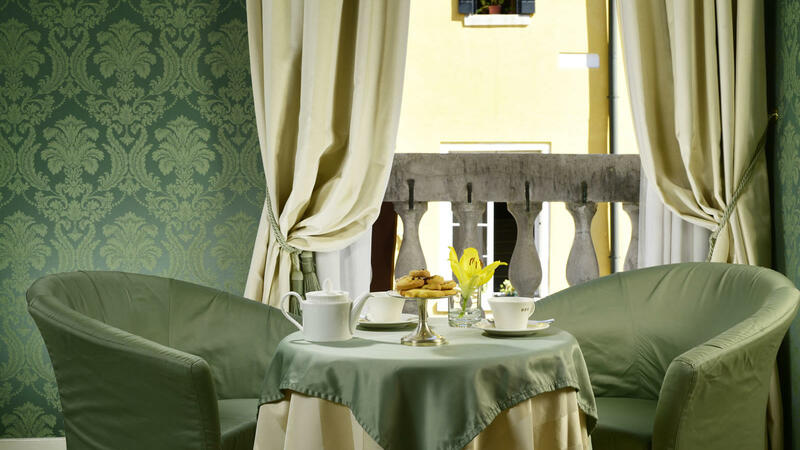 Experience the warm italian hospitality. 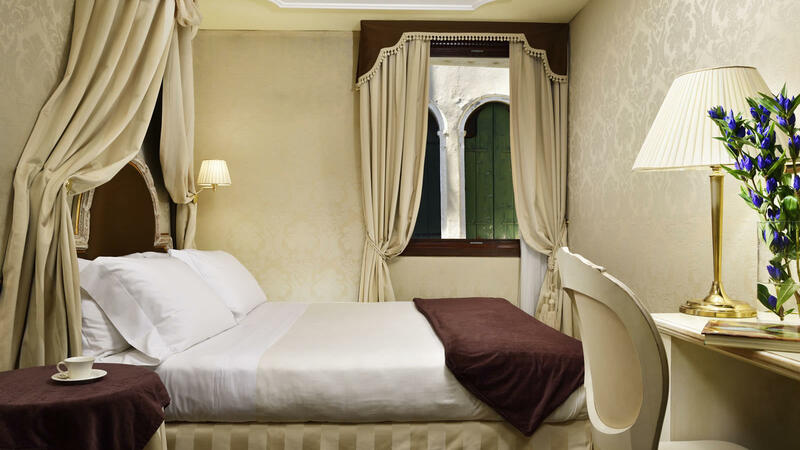 Sleep in the charming Venetian style. 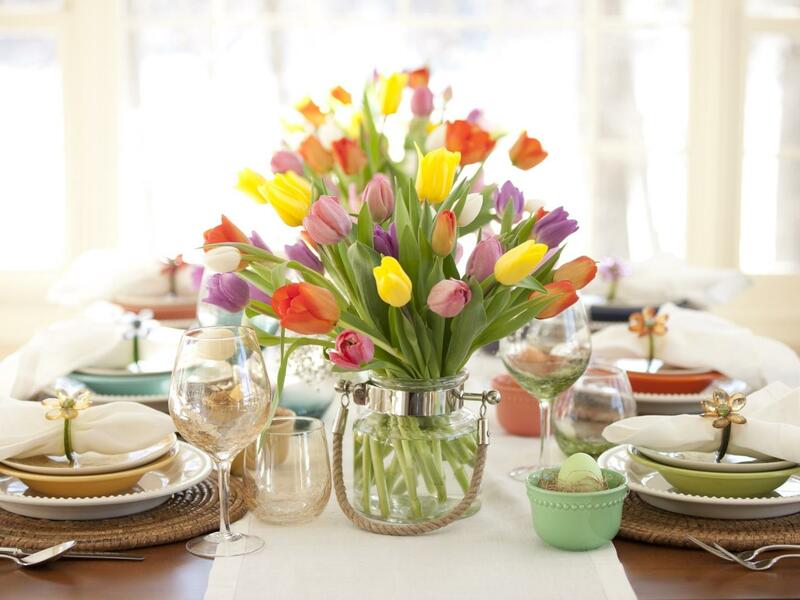 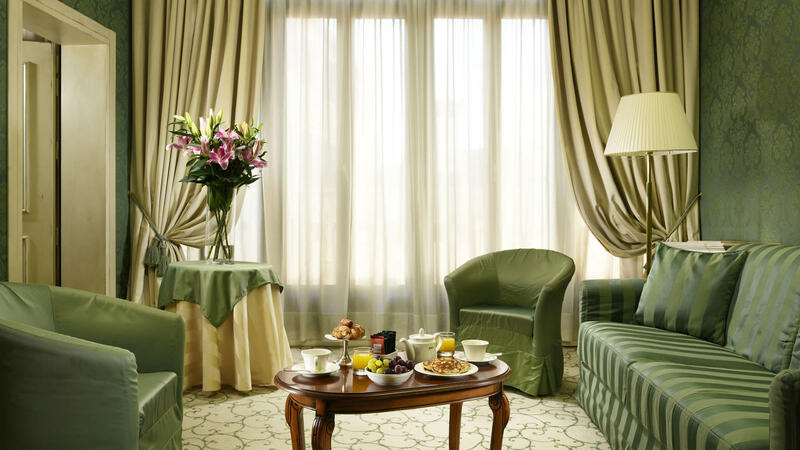 Enjoy the rich morning breakfast. 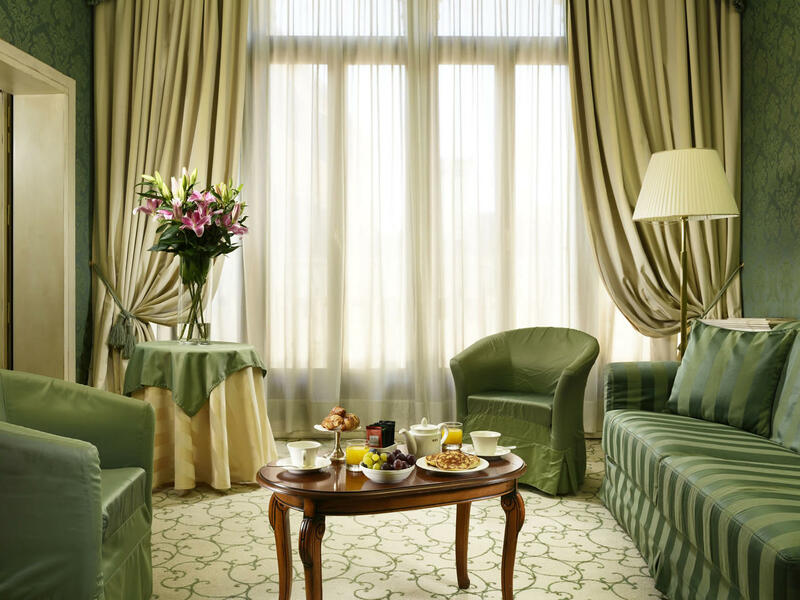 Rest in the spacious and elegant suites. 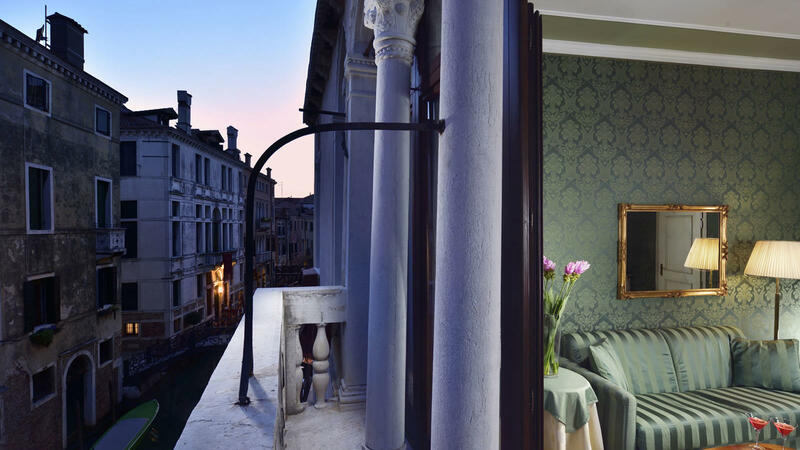 Live in the beating heart of Venice. 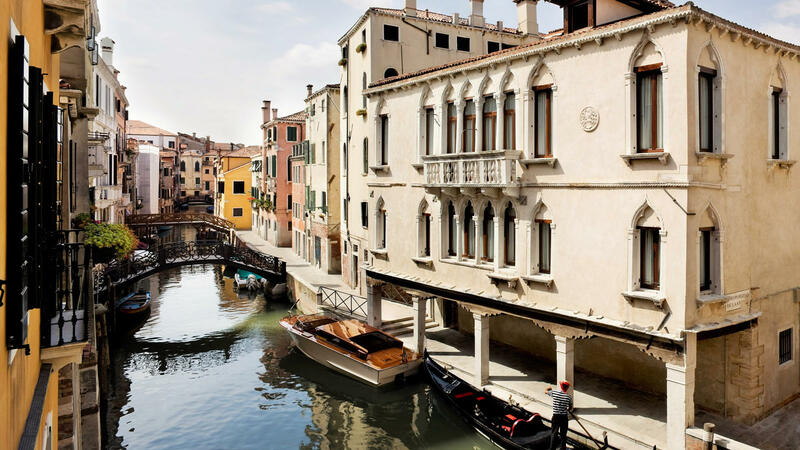 Nestled in the heart of the historical and authentic Cannaregio district of Venice, UNA Esperienze is proud to present the beautiful Maison Venezia (former ). 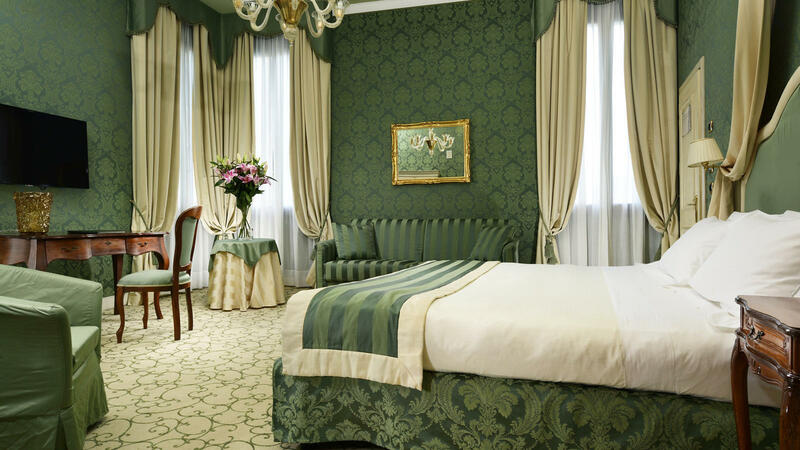 This luxurious hotel’s prestigious building has been restored to its ancient grandeur and promises guests a stay in Venetian style and comfort. 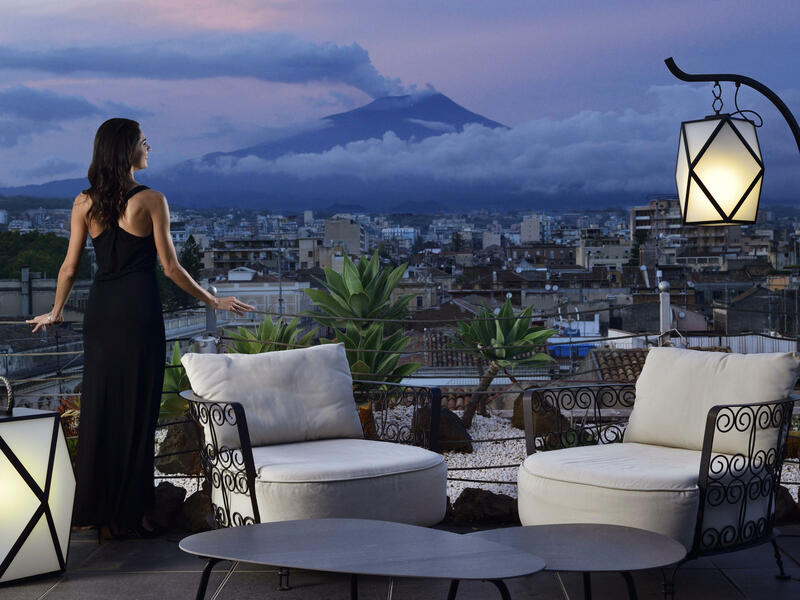 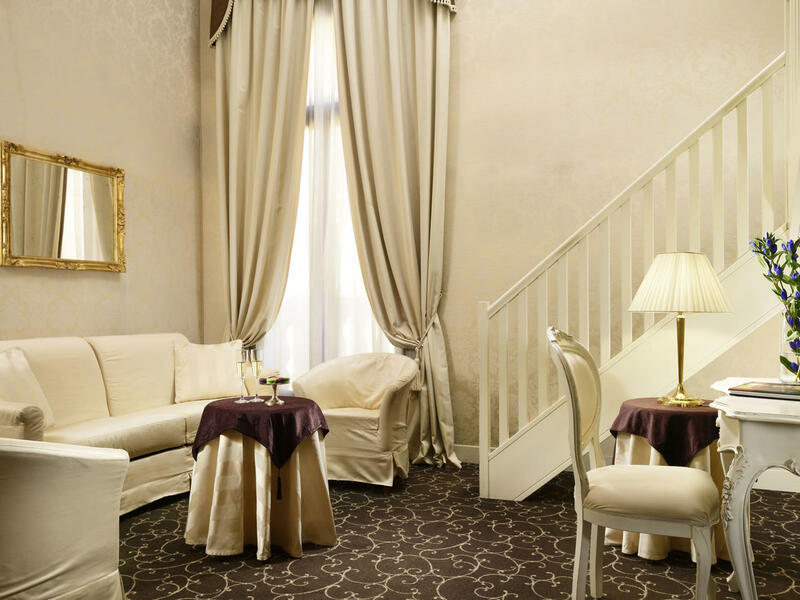 Each of this charming hotel’s 28 rooms has been beautifully furnished to ensure guests a memorable stay in Italy’s most romantic city, while the courteous and professional staff are on hand to offer traditional Italian hospitality and an exquisite holiday in puro stile veneziano. 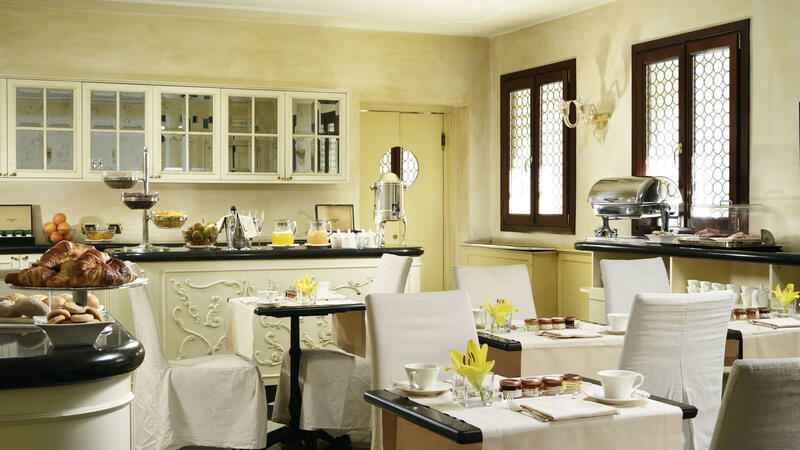  Every morning, before stepping out to soak up the atmosphere of Italy’s most beautiful city, guests enjoy a delicious breakfast in the elegant, light-filled Café UNA. 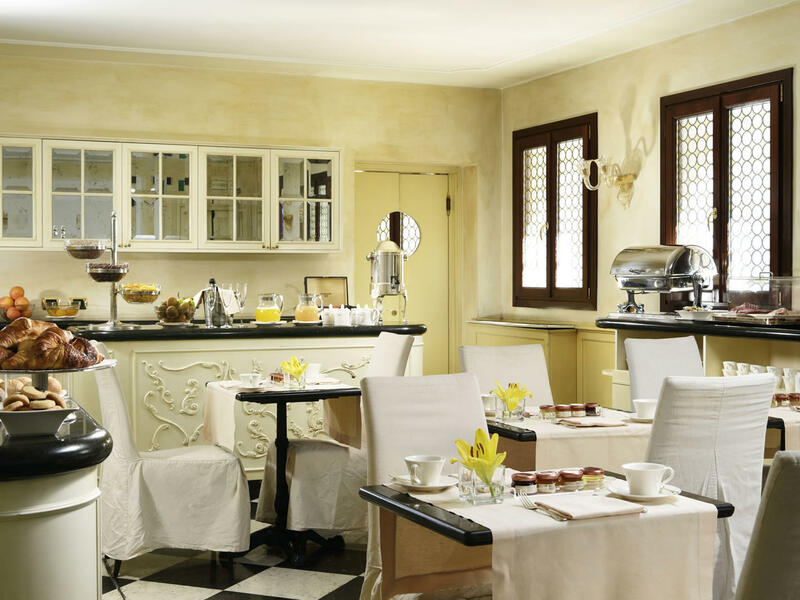 Prepared with fresh, local and high-quality Italian products, breakfast at Maison Venezia is a relaxing, refined affair that sets the tone for an idyllic and memorable day. 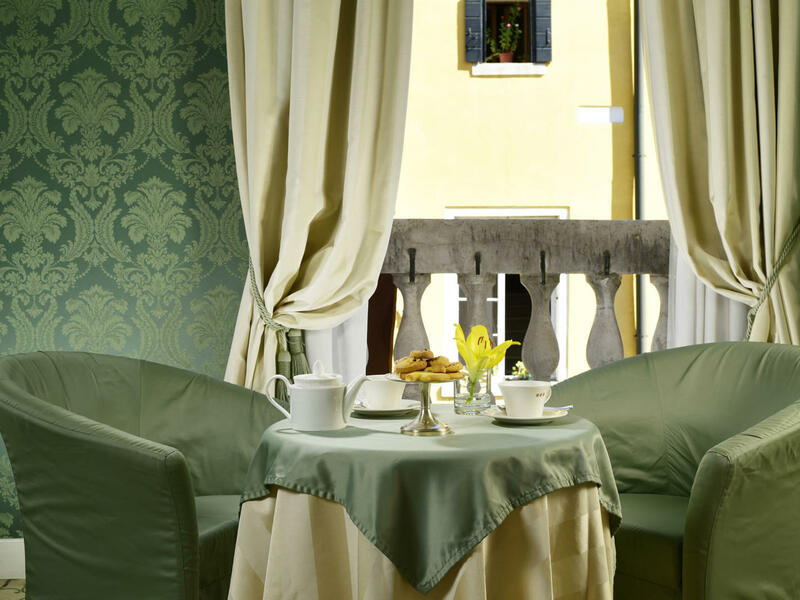 From 2.30 pm until 10.30 pm a complimentary buffet is also served, offering guests a tempting taste of local fruit and pastries served with tea and coffee, before aperitivo with local white wine and Venetian-style finger food. 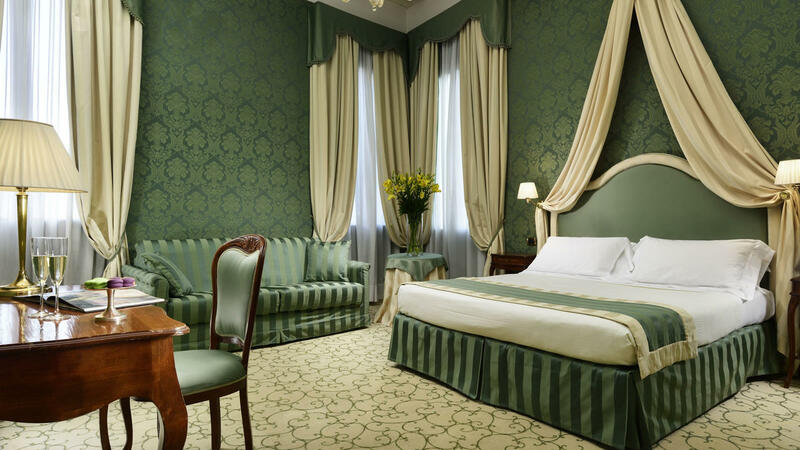 Maison Venezia is proud to receive its guests with traditional and welcoming Italian hospitality, providing a tailored service to meet every guests’ individual needs. 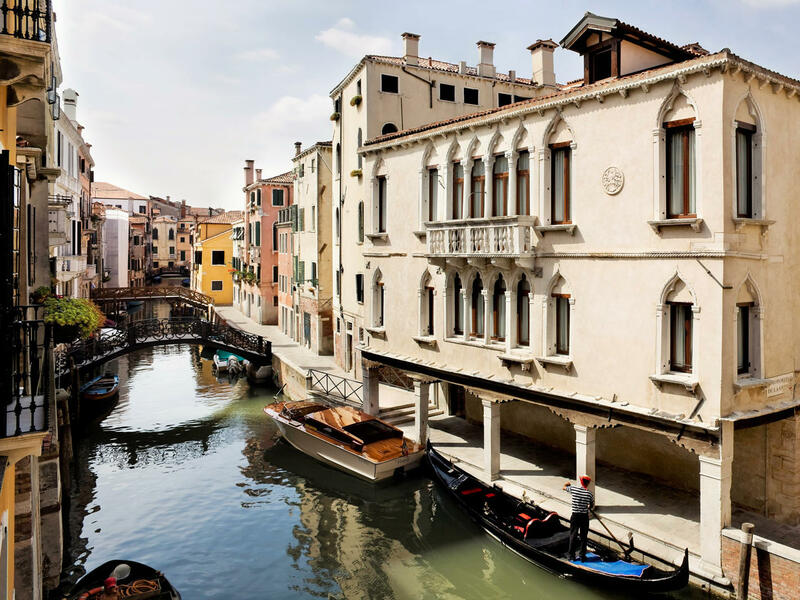 From babysitting to ironing and cleaning services, the professional and knowledgeable team at this discerning Venetian hotel can also provide local tips and book motorboats, restaurants, excursions, guided tours, theatre and museum tickets. 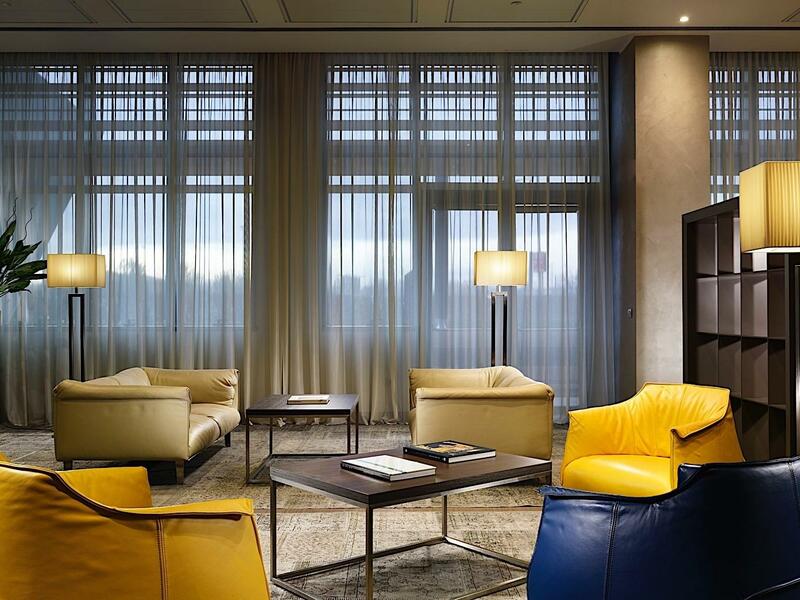 Upon request, customised shopping tours can also be arranged and for optimal convenience, hotel staff can arrange a taxi to pick guests up directly in front of the hotel. 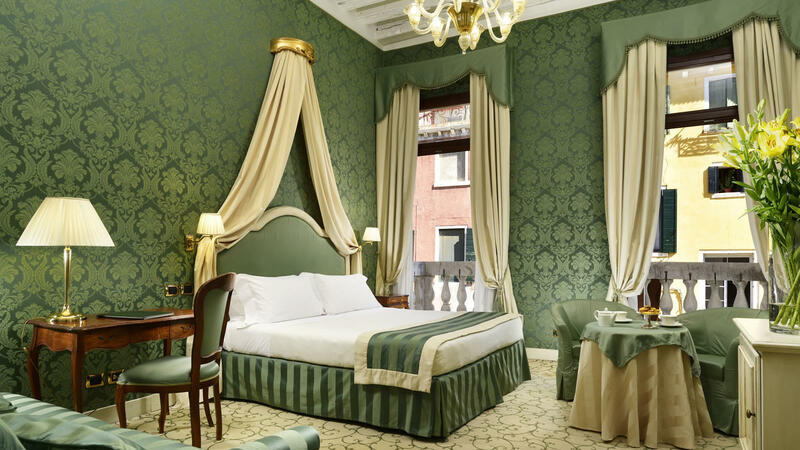 Maison Venezia's beautiful Superior Rooms are furnished with a double bed or twin beds (20 m2) and are finished in typical Venetian style with Murano glass chandeliers. 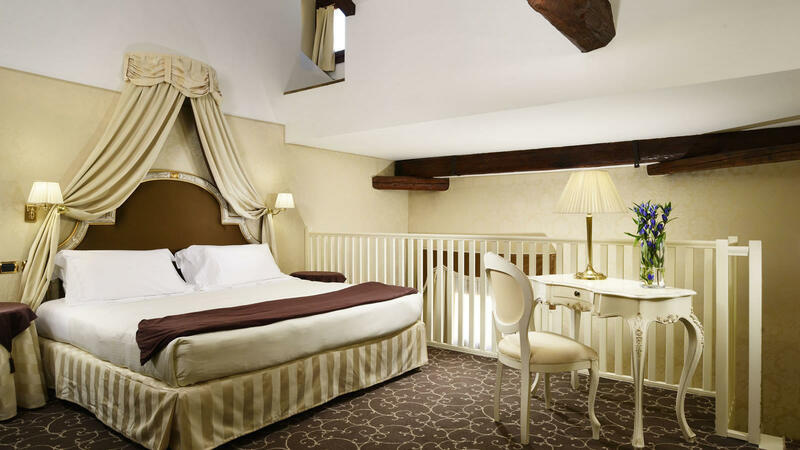 Each of these spacious rooms boasts an elegant writing desk, air conditioning, a minibar, tea and coffee making facilities, a safe, satellite TV and complimentary WiFi access. 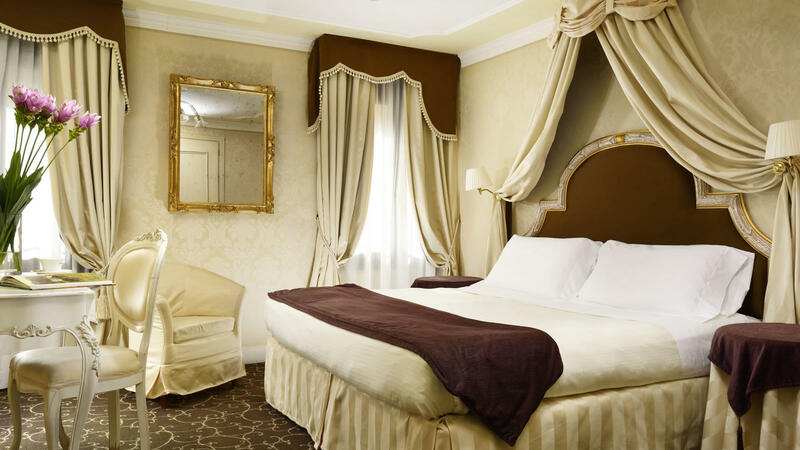 Maison Venezia's discerning Executive Rooms are furnished with a double bed or twin beds (25 m2) and are finished in typical Venetian style with Murano glass chandeliers. 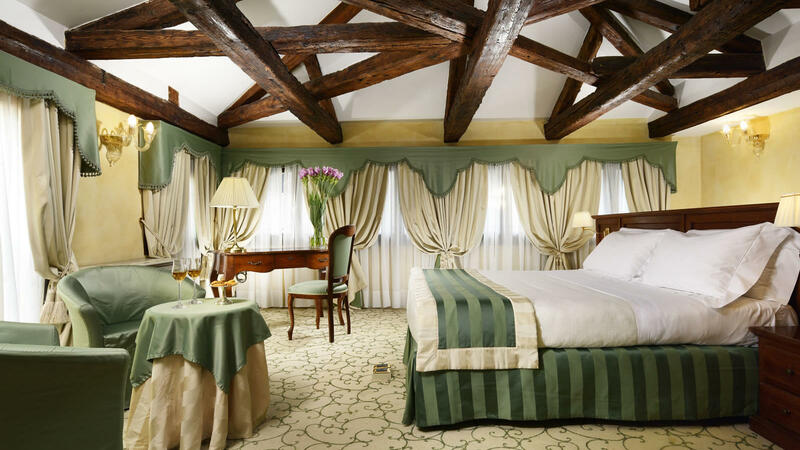 Each of these spacious rooms boasts a sofa bed that can host a third person in complete comfort, making them ideal for families. 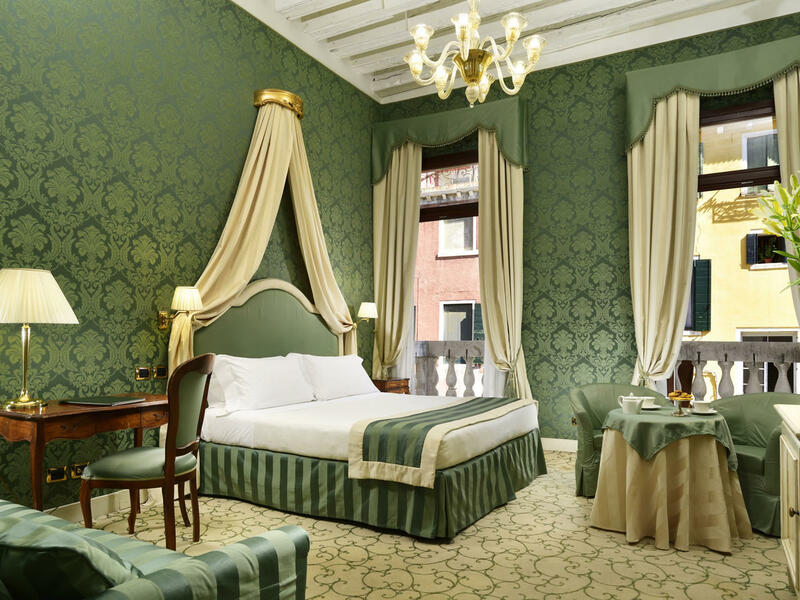 Maison Venezia's Classic Rooms are furnished with a single (12 m2), double or twin beds (15 m2) and are finished in typical Venetian style with Murano glass chandeliers. 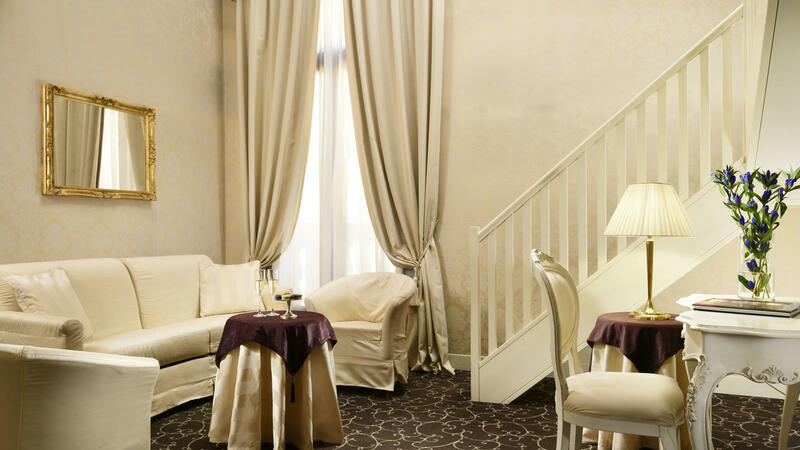 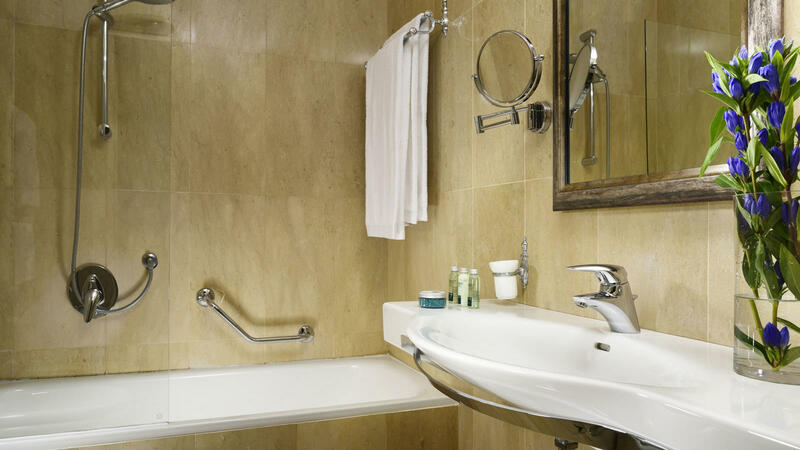 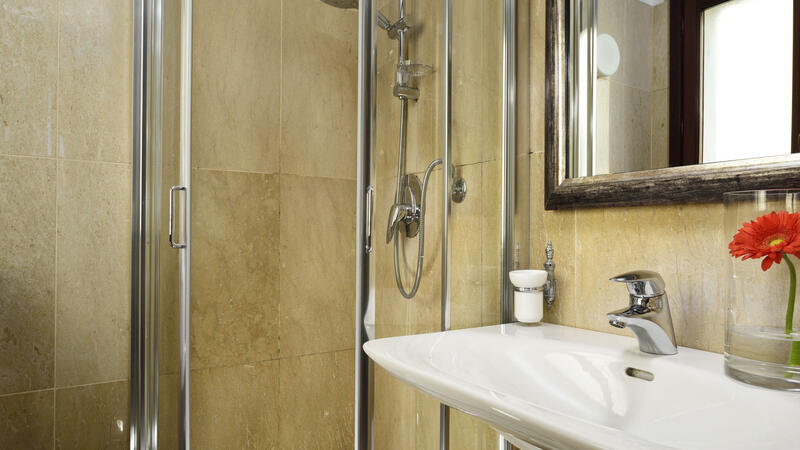 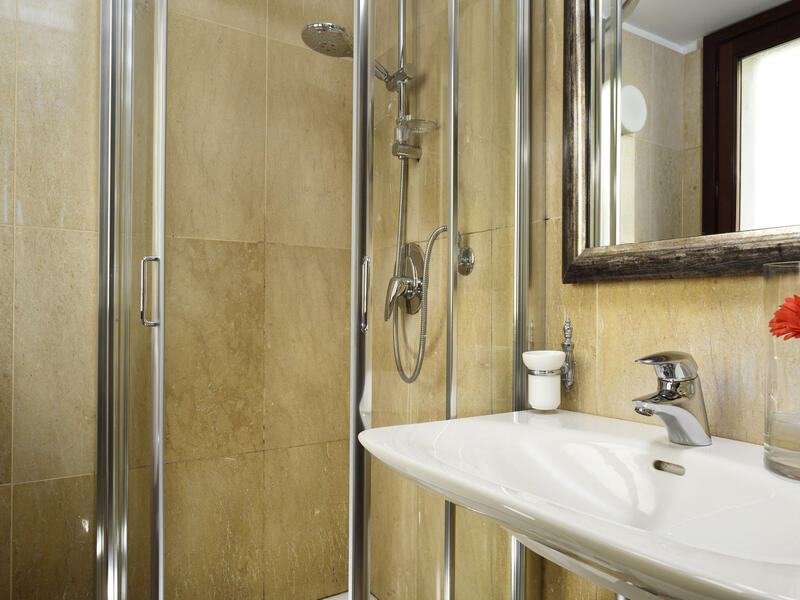 Each room boasts air conditioning, a minibar, tea and coffee making facilities, a safe, satellite TV and WiFi access. 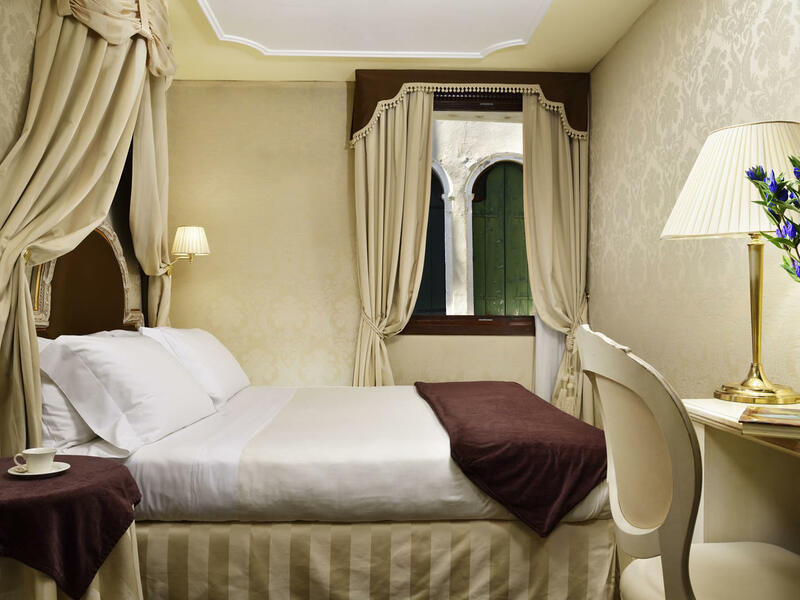 Maison Venezia is proud to offer guests the discerning Junior Suite, complete with a typical Venetian balcony that overlooks the picturesque square below. 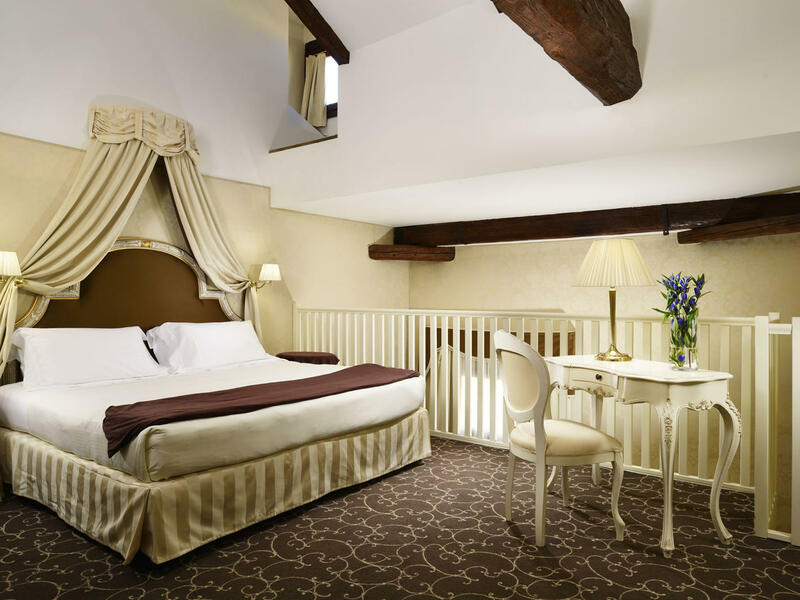 Each Junior Suite (40 m2) is finished in typical Venetian style with Murano glass chandeliers and boasts a sofa bed that can host a third person in complete comfort. 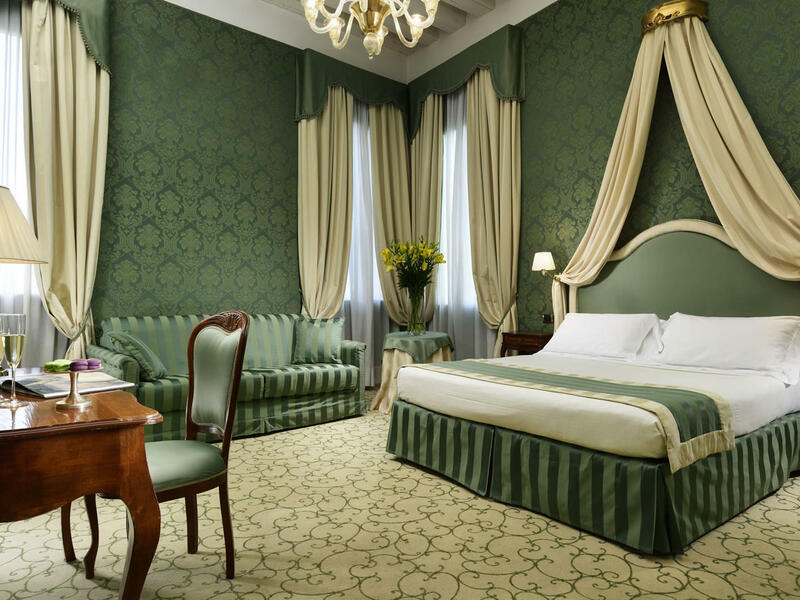 Maison Venezia is proud to offer guests the lavish Suite, overlooking the Priuli Canal. 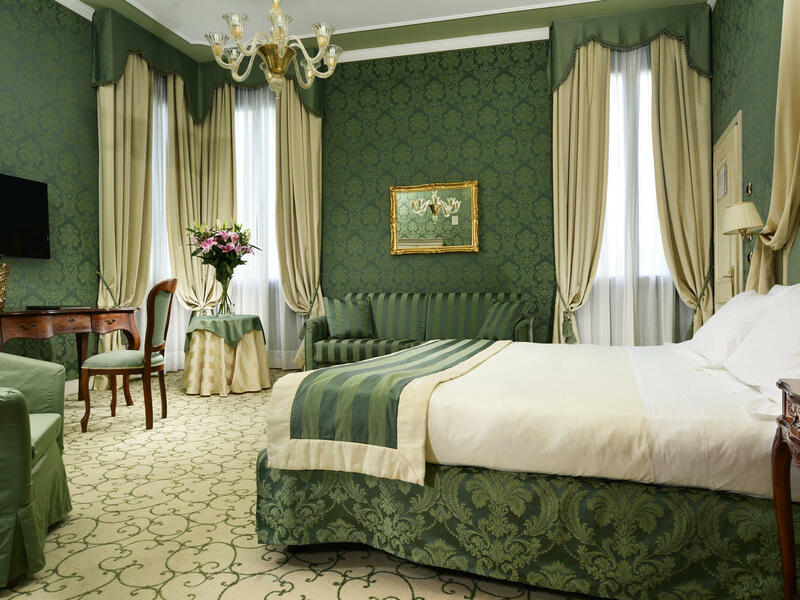 Finished in typical Venetian style with Murano glass chandeliers, each Suite (45 m2) boasts a sitting room complete with a double sofa bed. 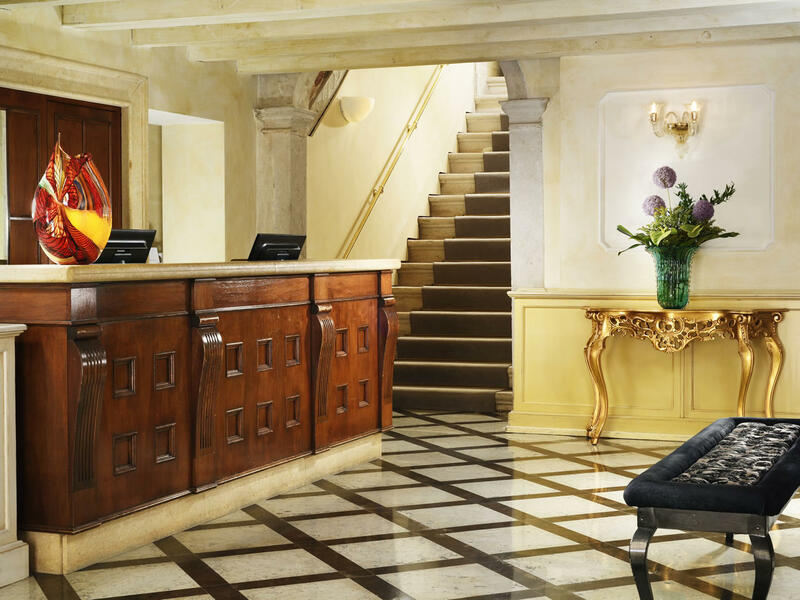 Staff friendly and helpful. 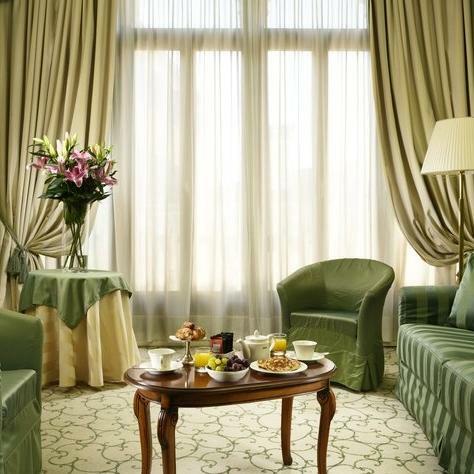 Breakfast, afternoon tea and evening snack provided. 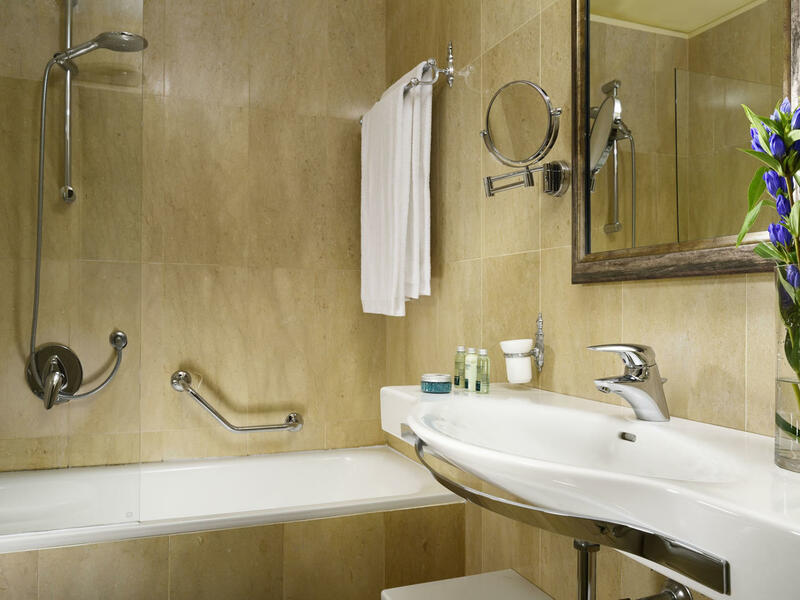 Walking distance to public ferry and Grand Canal. 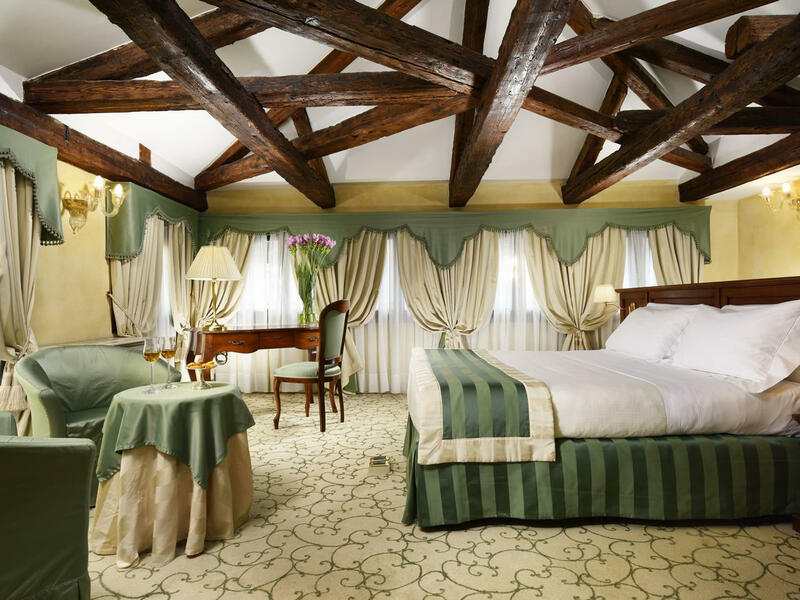 Would recommend it and stay there again. 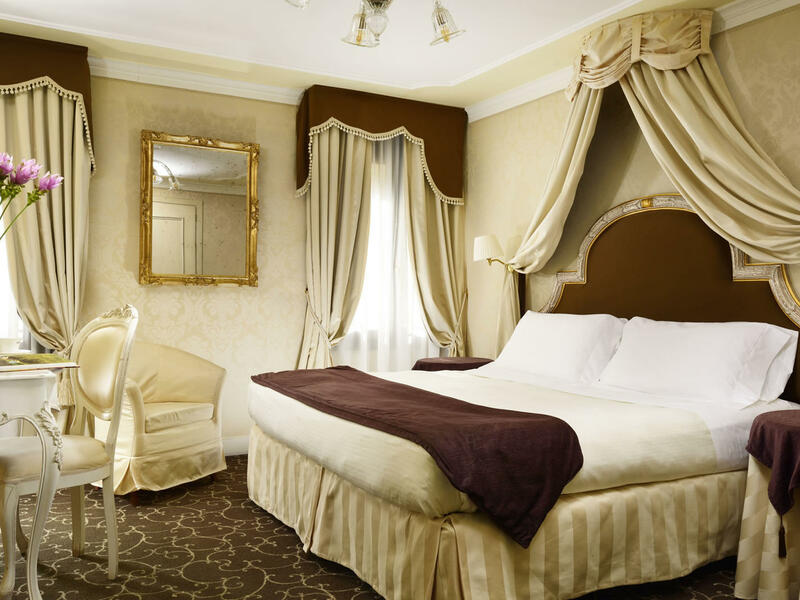 We have now been visiting this hotel for the past 6 years and cannot speak highly enough of the location, the rooms and the wonderful and helpful staff. 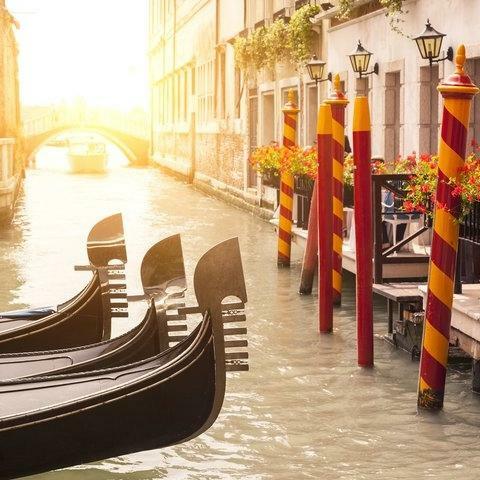 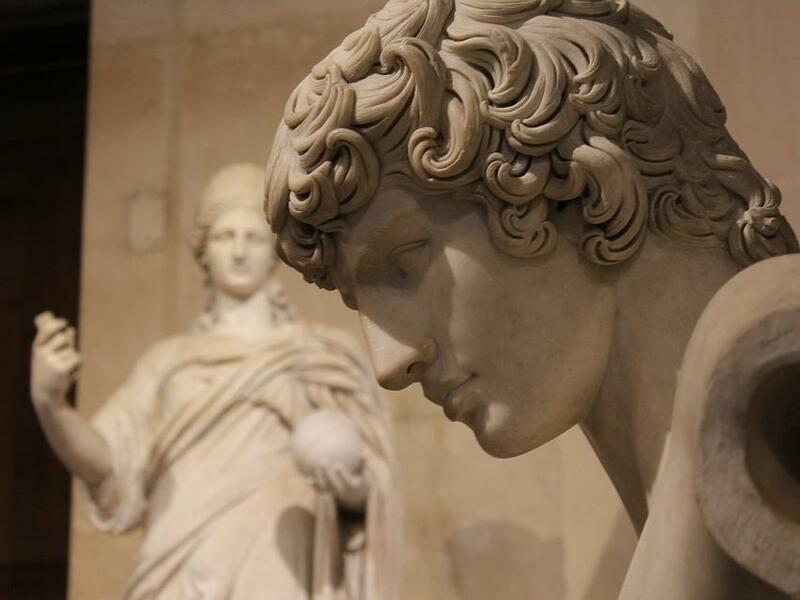 Are you looking for the perfect excuse to visit Italy? 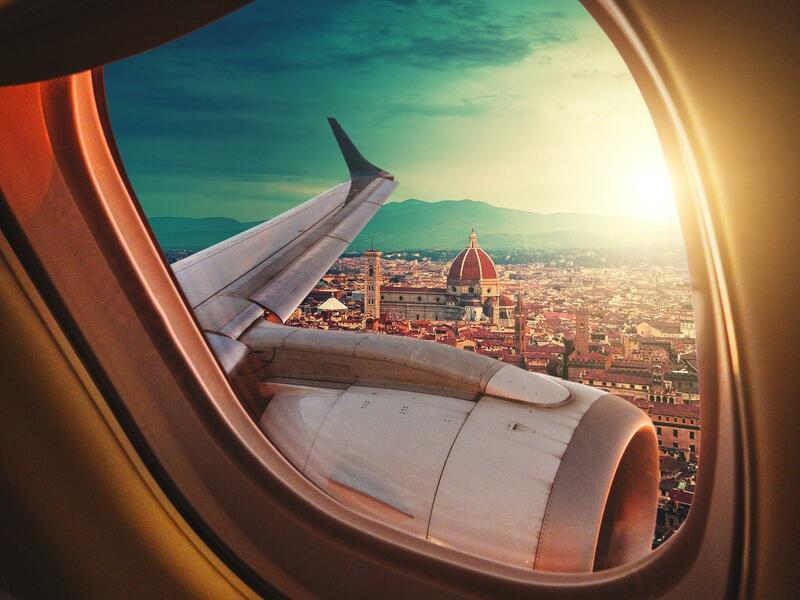 Here you are 5 good reasons to plan your next break.